Get the best in video surveillance and Digital security for your home or business with our incredible selection of CCTV Security Cameras. Our CCTV Security Cameras installation solution will give you live video view over the Internet from anywhere in the world. 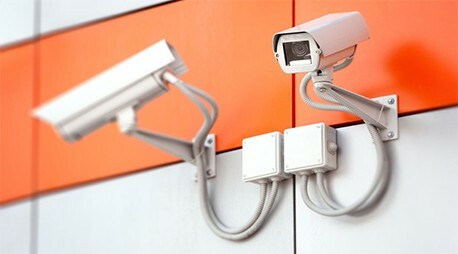 All you need is an internet connection and a smartphone (Android, IOS or another) to access and monitor security cameras. We have wide range of security cameras such that HD CVI Surveillance Cameras, HD SDI surveillance cameras, IP cameras, wireless IP security cameras, outdoor security cameras, Alarm System, and access control Solutions in San Bernardino.